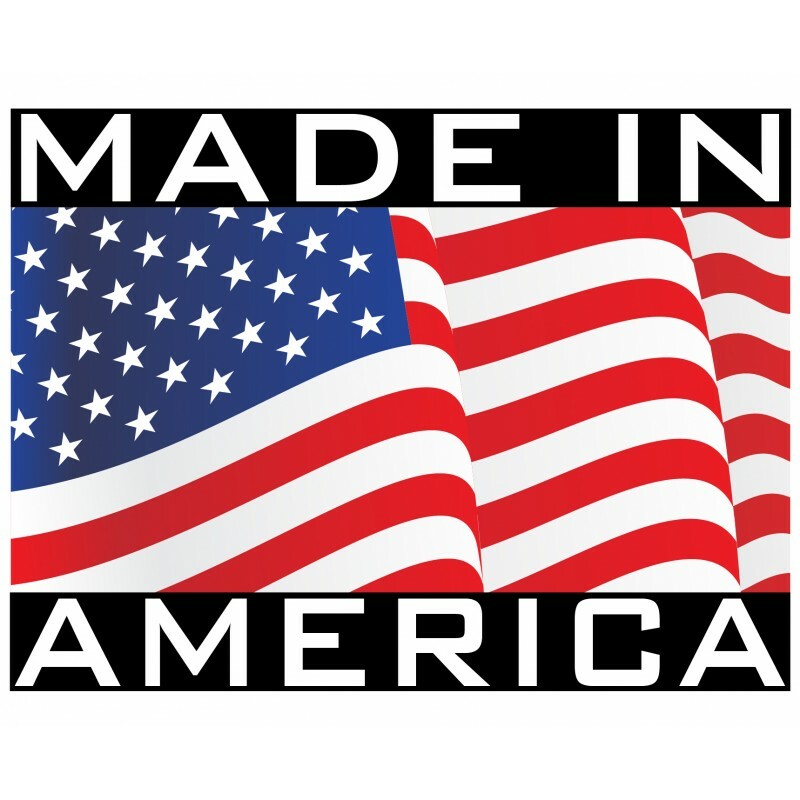 ClipperCreek’s cable management system keeps cables off the ground and eliminates the need to wind the cable for storage after use. 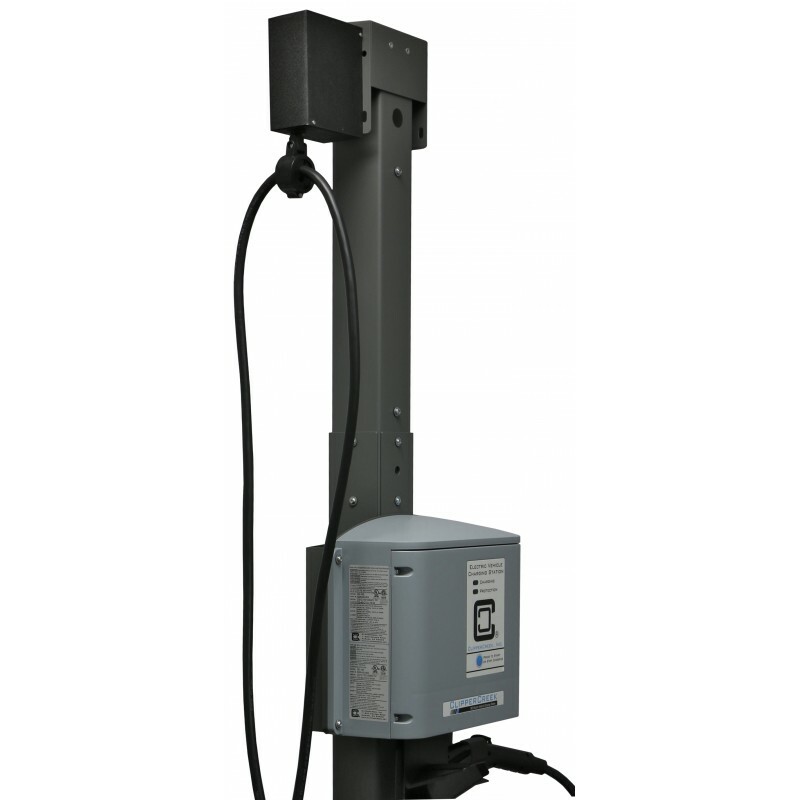 The Universal Pedestal Extension Kit is compatible with ClipperCreek HCS and CS Series single and dual-mount pedestal installations. 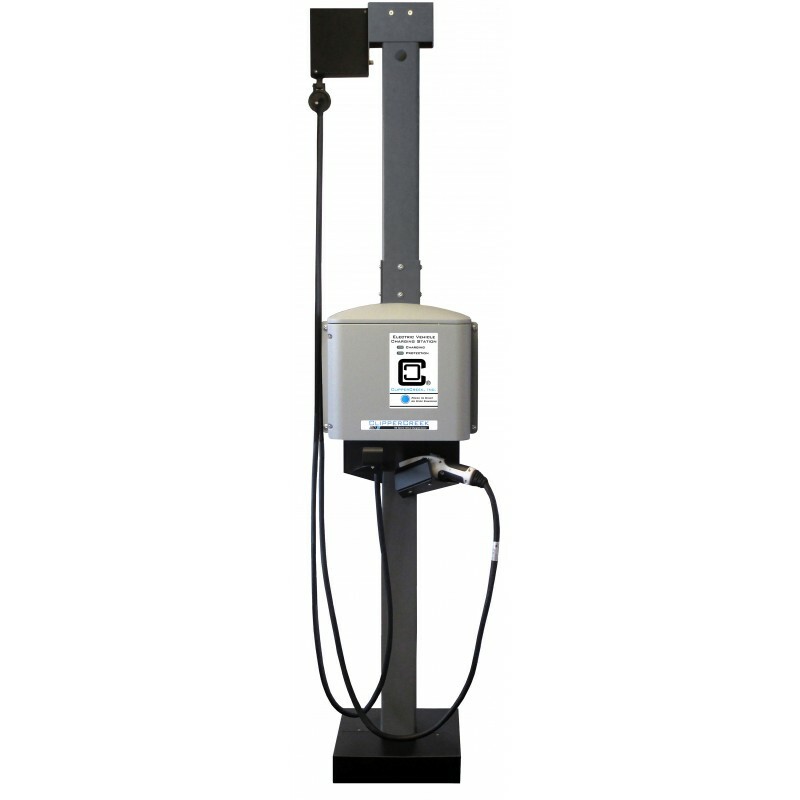 Product Dimensions 34" X 13' X 5"
The CS Pedestal works with all CS electric vehicle charging stations from ClipperCreek. Mount a sing.. 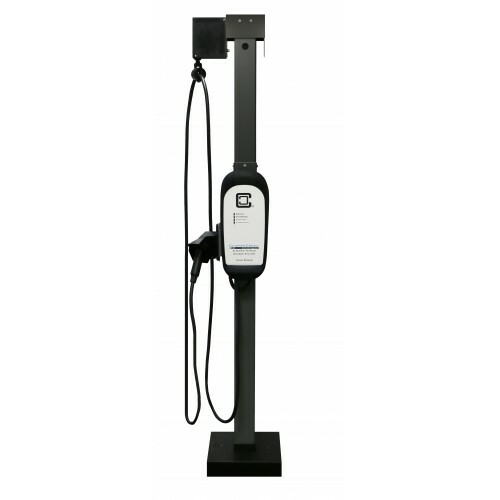 This pedestal is for use with ClipperCreek HCS hardwired charging stations (HCS-30, HCS-40, HCS-50, .. This electric vehicle charging stations features 70 or 80 Amp charging and access control - perfect ..